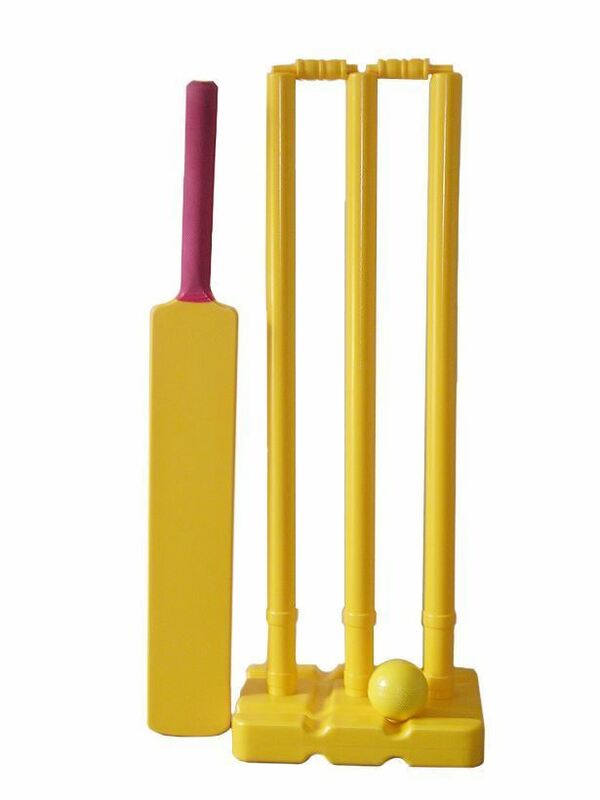 Plastic Cricket Set available in a variety of colours. 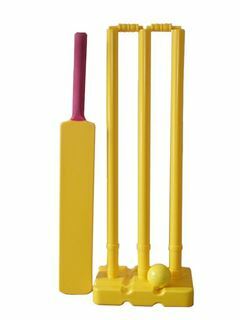 Set consists of 2x Bats, 1x Stumps and bails, 1x PVC Ball. Supplied in a black carry case. Branding available. Great for cricket training or fun. Made to order.